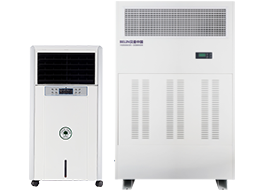 04-23 ● Wanna Know How Hot is The Site of China Belin's Bo..
04-23 ● BELIN is attending 2018 China Refrigeration Exhibi..
04-23 ● BELIN passed and approved of Chinese National Stan..
04-23 ● A unit of the Chinese Militants installed 65 dehum..
04-23 ● How to handle moisture-proof and dehumidification ..
About Belin BELIN CHINA is a professional manufacturer of dehumidifiers and humidifiers that specializes in serving customers all over the world. 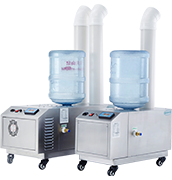 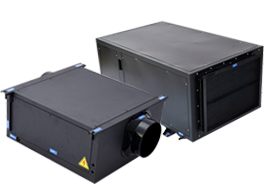 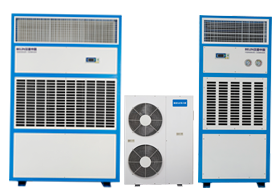 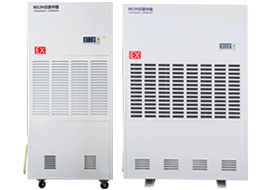 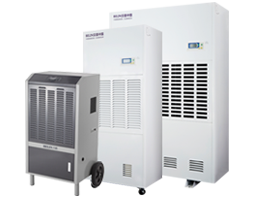 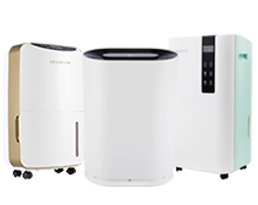 BELIN CHINA is originally from Australian dehumidification and humidifier technology. 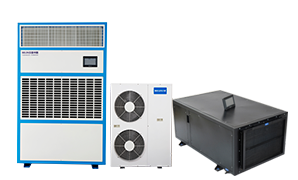 We not only provide our global customers with best products for dehumidification, humidification, constant temperature and humidity, but also with ODM cooperation and service of customized products with kinds of specifications and functions according to our customers’ different requirements, so as to meet different users’ needs , such as for home use, business use and industrial use.